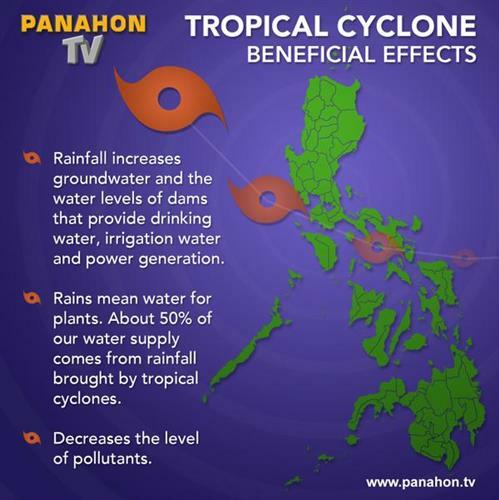 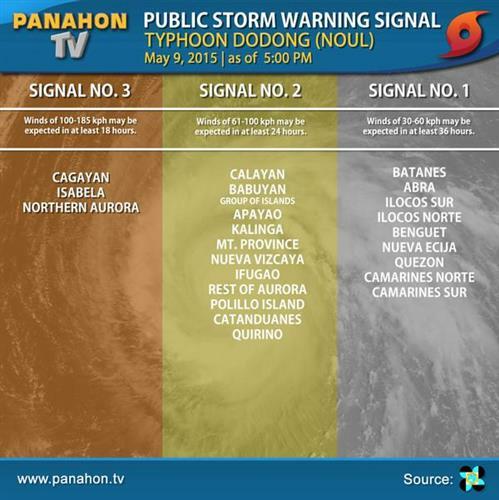 For more #DodongPH update, check out our videos on Youtube. 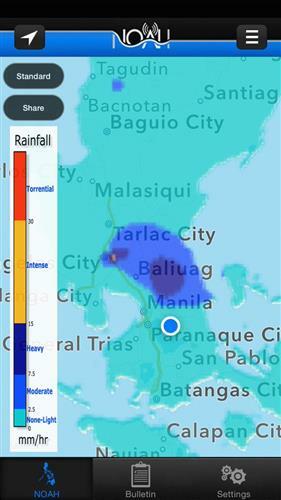 Light to moderate rains affecting Bulacan, Pampanga & portions of Cavite w/c may persist for 1-2 hrs. 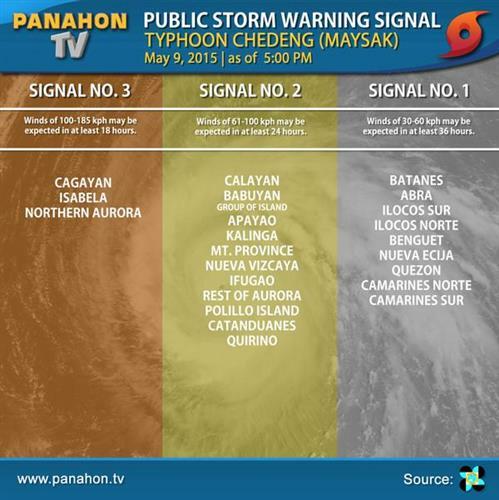 Thunderstorm is affecting portions of Laguna which may persist w/in 2 hrs. Expect Thunderstorm over Quezon province w/in the next 2 hrs. 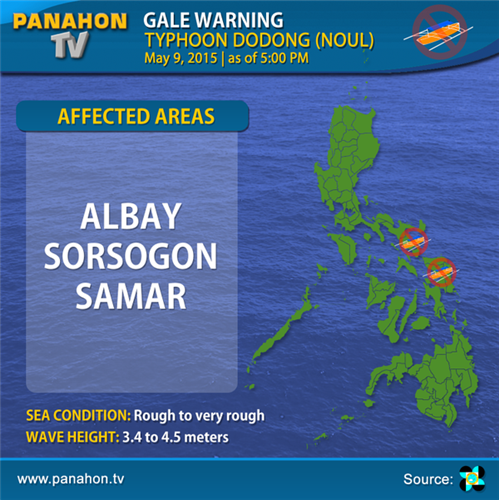 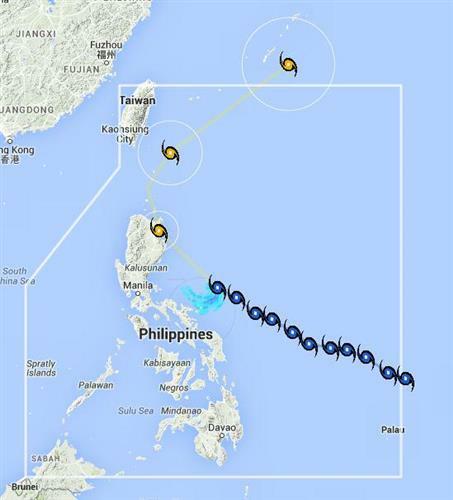 For: Strong to gale force winds associated with Typhoon “#DodongPH ”.